In this article we will see how to design web app to serve static content files like images, java scripts, css etc… files from AWS S3. 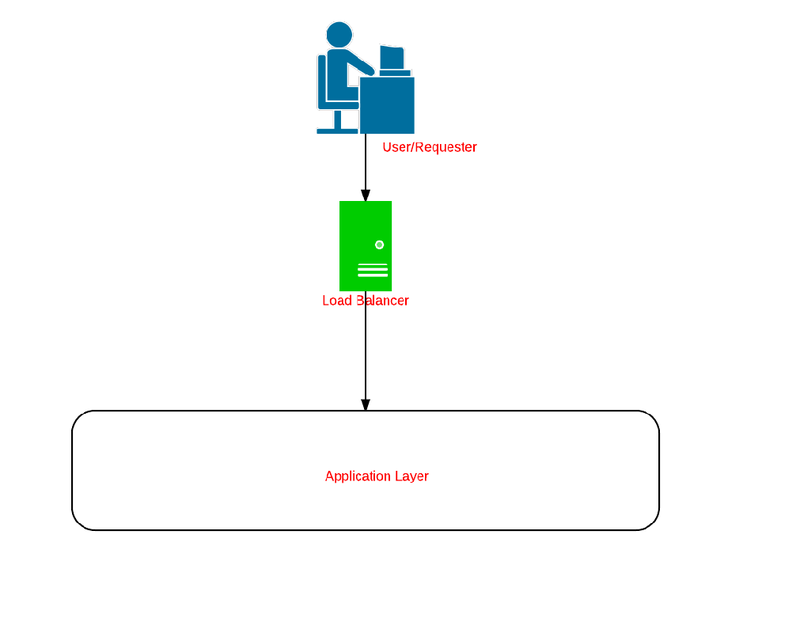 Generally we will use Apace/Nginix as the software load balancer and some times we will use the same to serve the static content to reduce the traffic to the application. But, the number of requests will be overloaded to Apache/Nginix and the serving of the static content will become bottleneck to the application performance. The below diagram will depict the traditional architecture. We will modify the above architecture to make use of AWS S3 to serve the static content. Serving of the static content from the AWS S3 is highly available, fast and reliable. AWS S3 has SDK’s for all the prominent languages to push the content to S3 pragmatically. 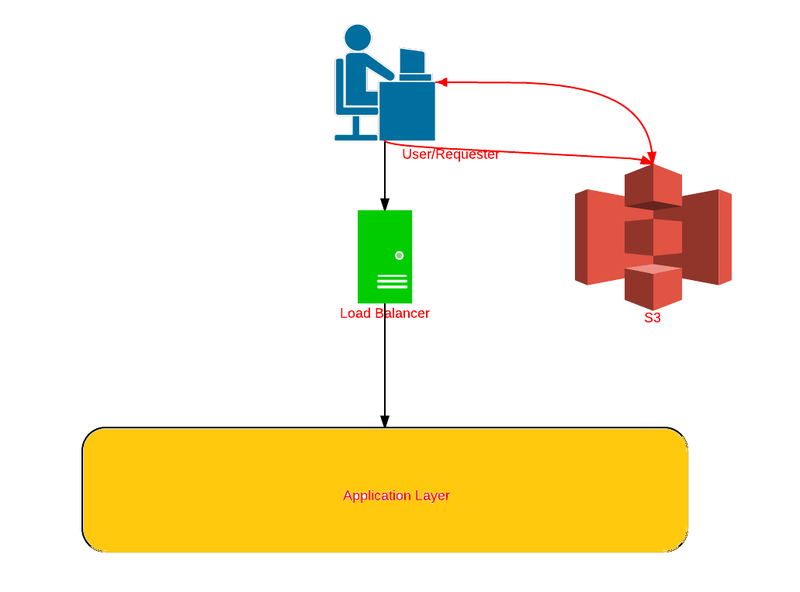 The below design will depict the usage of AWS S3 as the static content server.